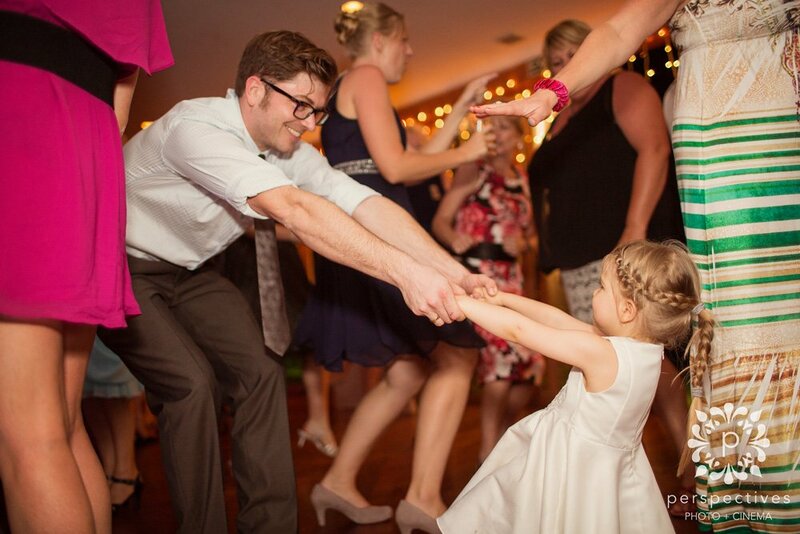 We’re pretty excited to share this sneak peek of images from Tim & Jana’s wedding day. 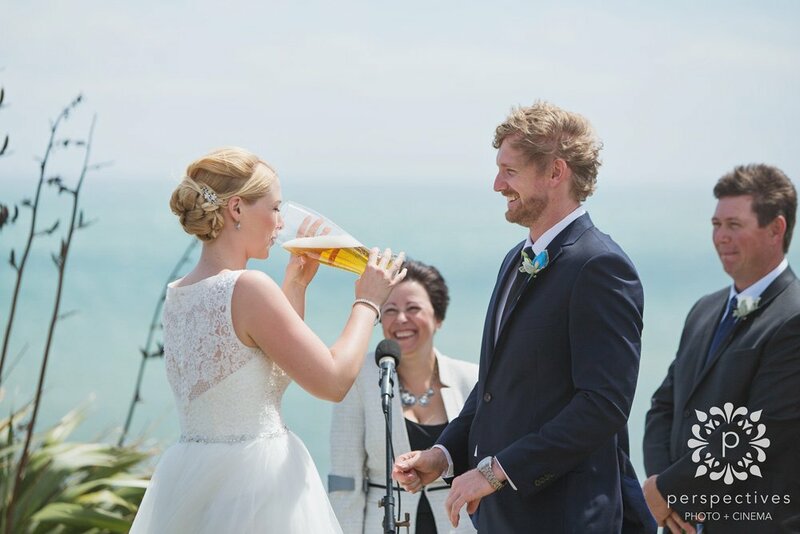 A mix of kiwi & German culture, sweeping views over the sea & clifftops, and even a sprinkling of rain late in the evening – this wedding had it all! 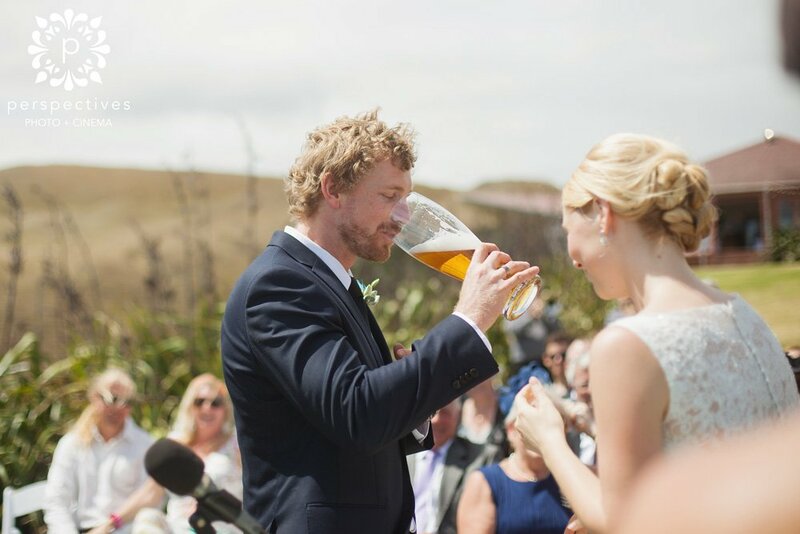 Tim & Jana’s wedding day at Castaways – one of our favourite Auckland wedding venues – was a relaxed & cruisy day, with friends & family from NZ and overseas joining them to celebrate. 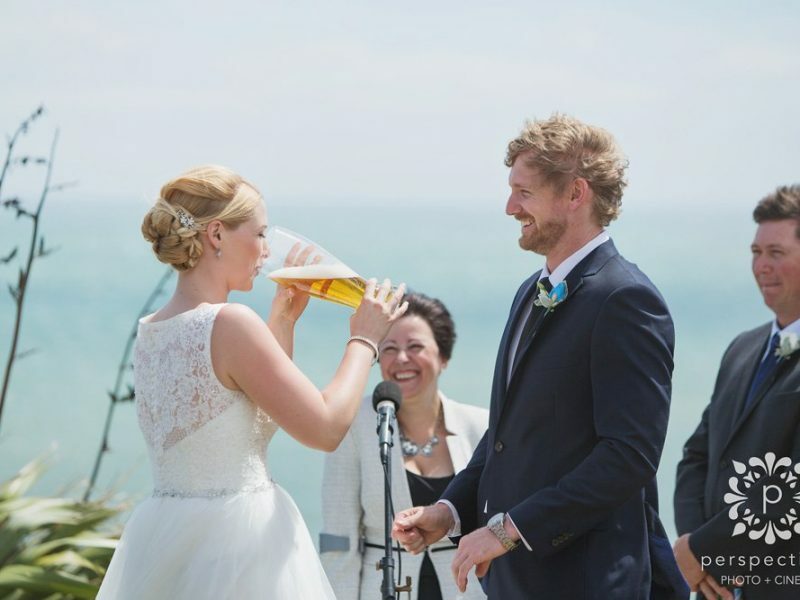 As a nod to their different heritage, they had their own twist on a ‘sand ceremony’ (where you blend two different jars of sand) – and had a ‘beer ceremony’ – where one German beer (for Jana) and a Kiwi beer (for Tim) was combined in a glass, that they each drank. Awesome!! 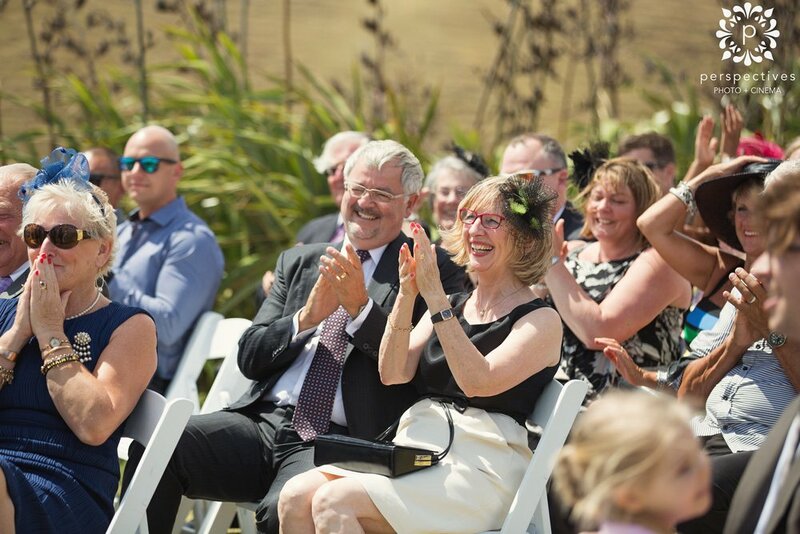 As the party kicked off in the evening, Jana & Tim were treated to some awesome videos made by friends from Germany who weren’t able to attend in person, but went to a heap of effort to ensure their presence at the wedding. Topped off by some perfectly timed rain for a cool outdoor rainy wedding photo – we couldn’t have asked for more. Here is a shameless FB plug for all those that helped make it happen 🙂 – Aurora Ward, Amelia Motuliki – Freelance Hairstylist, Sweet Bites Cakes and of course Grant of Grant Marshall DJ – wouldn’t have been the same without all your contributions! Thanks to Isaac and Amber of Perspectives Photo and Cinema for letting us use the images on this website.